In case the conditions for granting a visa are not fulfilled, the visa is refused. The refusal to issue an entry visa is notified to the applicant in writing. there are reasonable doubts as to the applicant’s intention to leave the territory of the Member State before the expiry of the visa applied for. 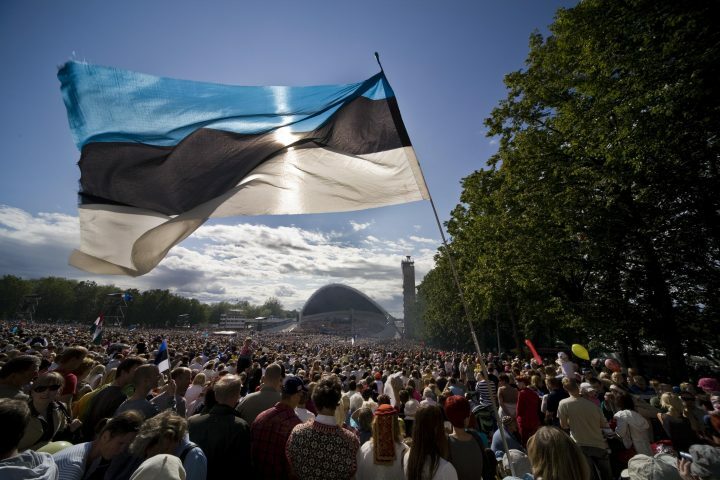 The applicant may have an entry ban to Estonia or to some other Schengen country or be considered to be a threat to public policy, internal security of international relations of a Member State. An issued visa is annulled if it becomes evident that the conditions for issuing it were not met at the time when it was issued. A visa is revoked, if it becomes evident that the conditions for issuing it are no longer met. As of 05 May 2011 a foreign citizen has the right to appeal the decision on refusal, annulment or revocation of a visa. The refused visa applicant or a visa holder whose visa has been annulled or revoked can turn to the relevant representation by submitting a written application (PDF) within 30 days. If the decision remains unchanged, it is possible to submit a second appeal to the consular department of the Ministry of Foreign Affairs within 30 days from receipt of notification. The appeal can be filed personally, by post or through a representative. The fee charged for processing the appeal is 20 EUR. Please note, the fee will be taken for the review of an appeal.